Amazon Prime Video, Netflix, Hulu, and CBS All Access have released new previews and info for several of their upcoming programs and films. Hanna (Amazon Prime Video, Ep. 1 Sneak Peek February 3) - A high-concept thriller and coming-of-age drama, Hanna follows the journey of an extraordinary young girl raised in the forest, as she evades the relentless pursuit of an off-book CIA agent and tries to unearth the truth behind who she is. 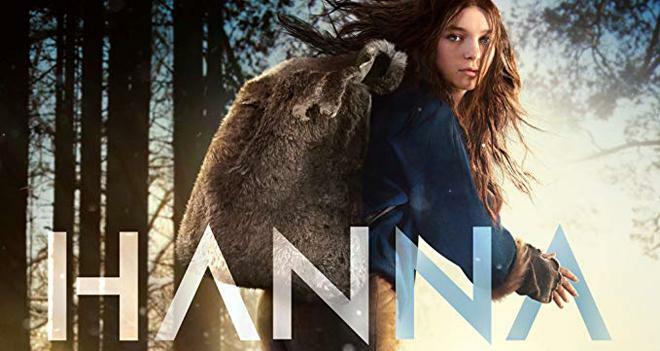 Following the Big Game, the first episode of Hanna will be available exclusively to Prime members for 24 hours. Full Season Coming March. ReMastered (Netflix, February 8) - Netflix's Original Documentary Series, ReMastered, investigates high-profile events affecting some of the most legendary names in music presenting groundbreaking discoveries and insights beyond what’s been previously reported. Nailed It! Mexico! (Netflix, February 8) - Hosted by Omar Chaparro and Anna Ruiz, home bakers in Mexico with a terrible track record take a shot at recreating edible masterpieces for a $10,000 prize. It’s part competition, part hot mess. Big Mouth: My Furry Valentine (Netflix, February 8) - Edgy adult animated comedy from real-life best friends Nick Kroll and Andrew Goldberg about the glorious nightmare that is teenaged puberty. Comedian John Mulaney lends his voice to the character of Andrew, while Kroll (who serves as co-creator, executive producer) voices many including best friend Nick. Maya Rudolph, Jason Mantzoukas, Jordan Peele, Fred Armisen, Jenny Slate, and Jessi Klein are among those who lend their voice to the series. The Breaker Upperers (Netflix, February 15) - Fifteen years ago, Mel and Jen discovered they were being two-timed by the same man. Bitter and cynical they became fast friends and formed The Breaker Upperers, a small-time business breaking up couples for cash. Now they’re in their late-thirties and business is booming. They’re a platonic, codependent couple who keep their cynicism alive by not getting emotionally involved with anybody else. But when they run into an old victim, Mel develops a conscience and their friendship is truly put to the test. Quicksand: Season 1 (Netflix, April 5) - When a tragedy takes place at a prep school in Stockholm’s wealthiest suburb, a normal high school student, Maja Norberg, finds herself on trial for murder. When the events of that day are revealed, so too are the private details about her relationship with Sebastian Fagerman and his dysfunctional family. Störst av allt (Quicksand) is based on the best-selling novel by Malin Persson Giolito which has been published in 26 countries and was voted Nordic Crime Novel of the year in 2016. Fuller House: The Farewell Season (Netflix, Coming this Fall) - In the spinoff series, Fuller House, life can take you into unexpected directions and also back into familiar territory when veterinarian and recently widowed D.J. Tanner-Fuller finds herself living in her childhood home with younger sister and aspiring musician Stephanie Tanner and DJ’s lifelong best friend/fellow single mother Kimmy Gibbler. The women reuniting to help support one another navigate careers, parenting and relationships with the kind of love and humor you can only get from the people you grew up with. Shrill (Hulu, March 15) - From Executive Producers Lorne Michaels and Elizabeth Banks comes Shrill, a comedy series starring Aidy Bryant (Saturday Night Live) as Annie, a fat young woman who wants to change her life — but not her body. Annie is trying to start her career while juggling bad boyfriends, a sick parent, and a perfectionist boss. The Good Fight: Season 3 (CBS All Access, March 14) - The world went crazy in the The Good Fight's second season, and now, in season three, the resistance does. Diane Lockhart (Christine Baranski) tries to figure out whether you can resist a crazy administration without going crazy yourself, while Adrian Boseman (Delroy Lindo) and Liz Reddick-Lawrence (Audra McDonald) struggle with a new post-factual world where the lawyer who tells the best story triumphs over the lawyer with the best facts. 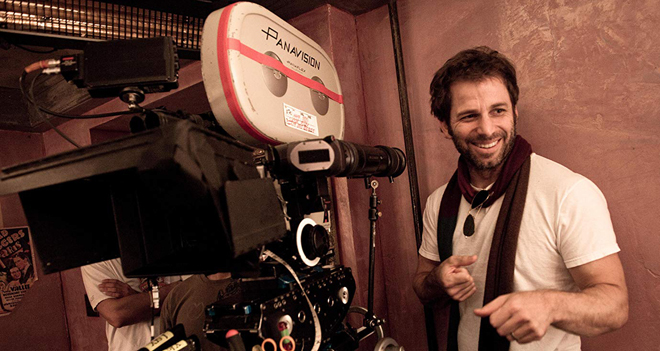 Meanwhile, Lucca Quinn (Cush Jumbo) balances a new baby with a new love, and Maia Rindell (Rose Leslie) finds a new Mephistopheles in Roland Blum (Michael Sheen), a lawyer who is corruption incarnate. 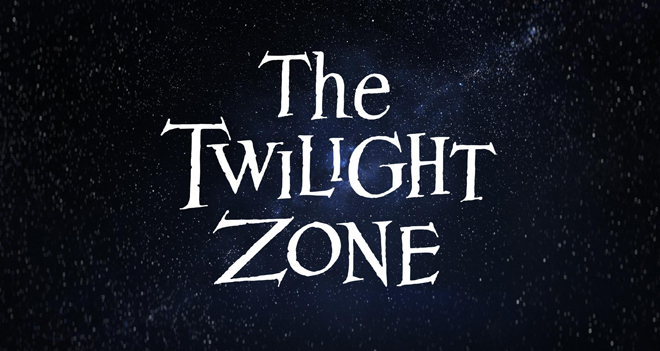 Finally, CBS All Access has also announced an April 1 premiere date for The Twilight Zone. The series is a reboot of the original sci-fi anthology show which ran from 1959 to 1964. The new version comes from executive producer Jordan Peele who will also serve as the show's host and narrator. Two episodes will be available to stream on the premiere date, and new episodes will then follow weekly every Thursday beginning April 11. - A current Amazon Prime subscription costs $119 per year or $13 per month. Likewise, Prime Instant Video is available as a standalone service for $9 per month. - A current Hulu subscription starts at $6 per month with commercials. In addition, ad-free playback is available for $12 per month and Live TV bundle is available for $45.